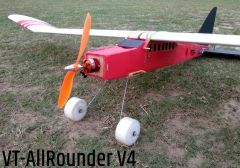 The VT-Allrounder gets a new improved version. 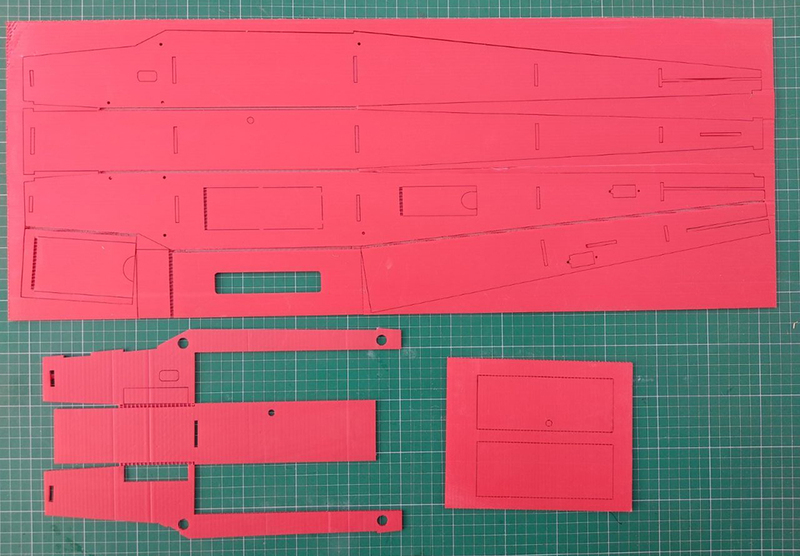 Single piece folding Fuselage makes it very easy to build. 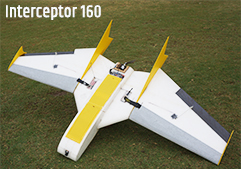 Landing gear protects the prop, 2 Part wing makes it easy to carry. 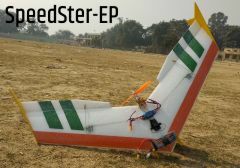 2 Main EPS Wing Panels. 2x Adhesive backed Lamination sheet. Brushless Motor 22XX or 28XX series. 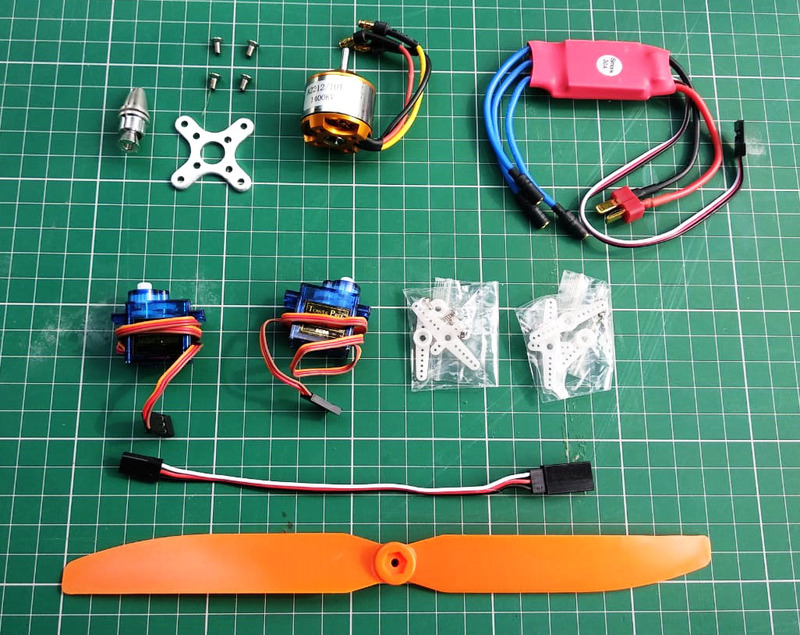 Parts package – Pushrods, Landing Gear wire, Rubberbands Laser Cut MDF and more.. 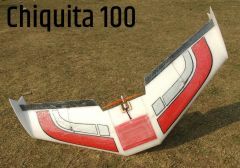 The TuffBirds Chiquita-100 is an EPP FPV Wing designed to take on FPV gear along with an action camera. 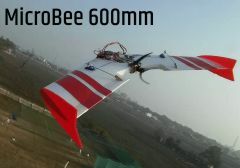 Has a fully enclosed battery and electronics bay and is able to give flight times of upto 25 minutes.